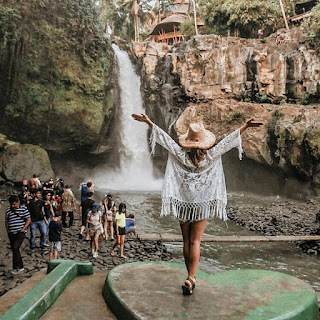 Hopefully all this information is useful, and can provide guidance for you when visiting Bali. 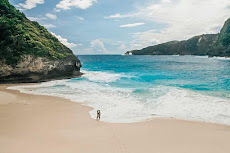 Kuta Beach Bali, the heart of the island of Bali as soon as people know it and the beauty of the beach of Kuta Bali, is very well known to foreign countries. 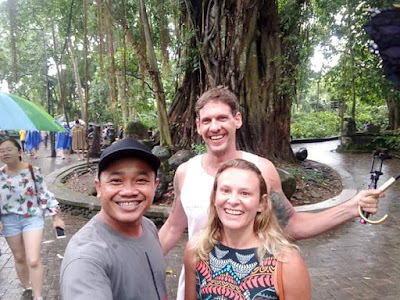 Ubud Gianyar, Tours the perfect place if you are interested in learning a variety of Balinese arts such as painting, carving, or dancing. Nusa Dua Area, Offer to you elegant resorts supported by crystal clear sea water and white sand beaches. Maybe the above is a little picture of Seminyak beach in Bali, hopefully you can add your reference to determine where to travel in Bali. 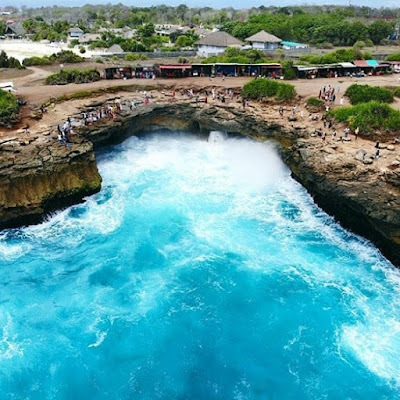 Canggu Beach Bali managed to place itself in the 100 best beaches in the world by CNN. And What can you do on Canggu Beach Bali? Tanjung Benoa, water sports sea activity that can be enjoyed here include : water boat, snorkeling, sea walker and other fun sport. Bedugul, A beautiful sight In the area of ​​Lake Beratan there are colorful views of the flowers, shady pine trees and green grass. Beauty of Accomodations area on this place. And this is airport transportation to make it easier for you to find the location of the accommodation you have booked. 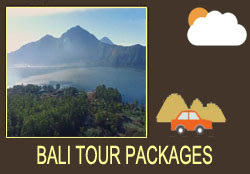 And hopefully your holiday will be more enjoyable when your vacation & holiday in Bali.